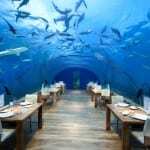 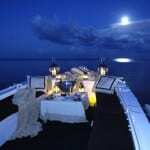 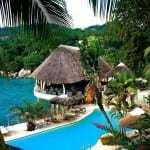 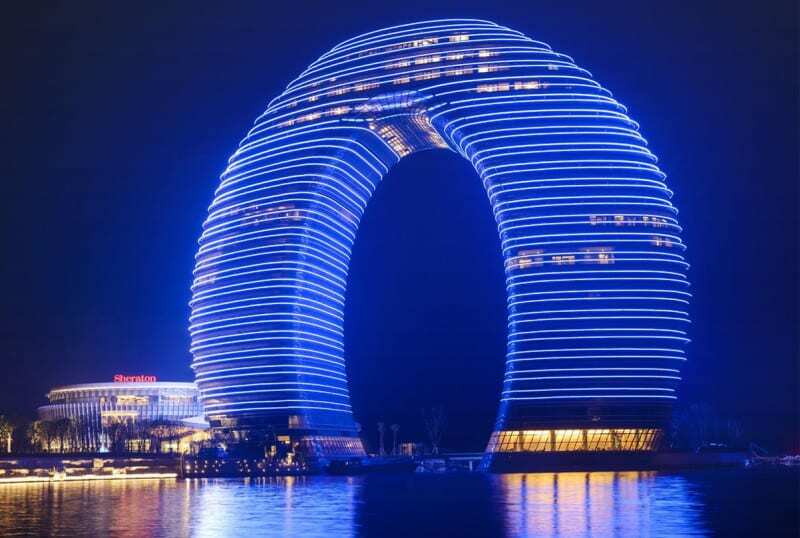 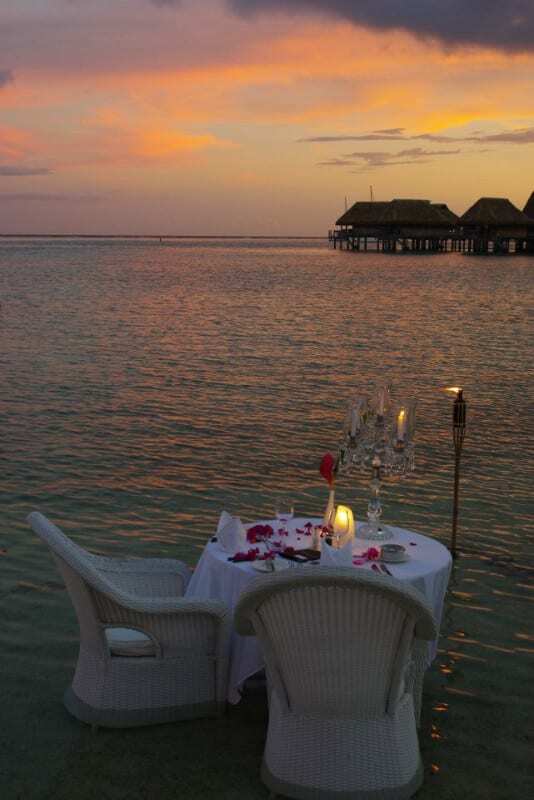 Home » Beautiful Hotels » Dining in the water is so Romantic! 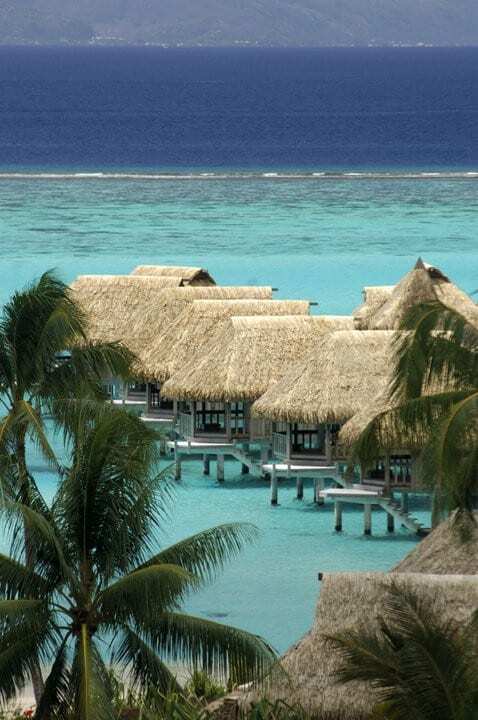 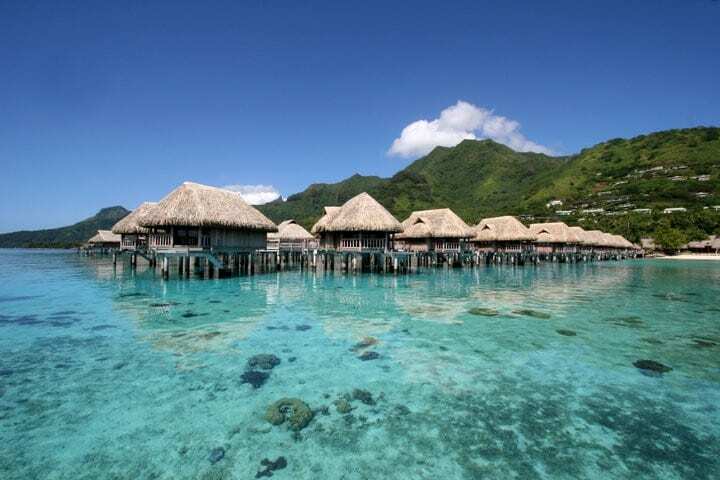 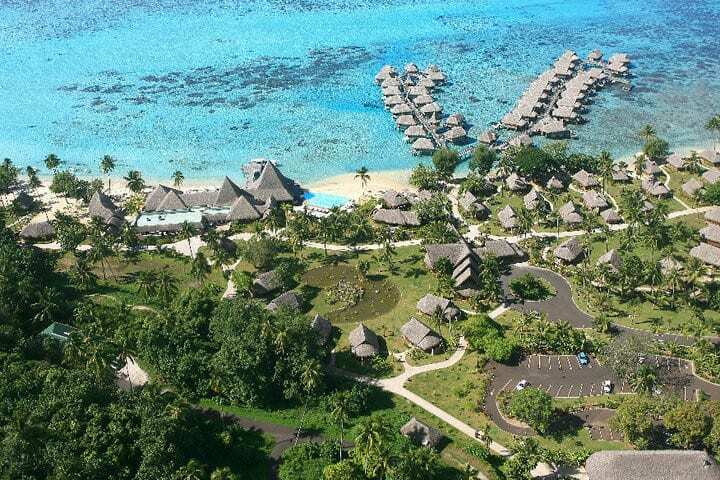 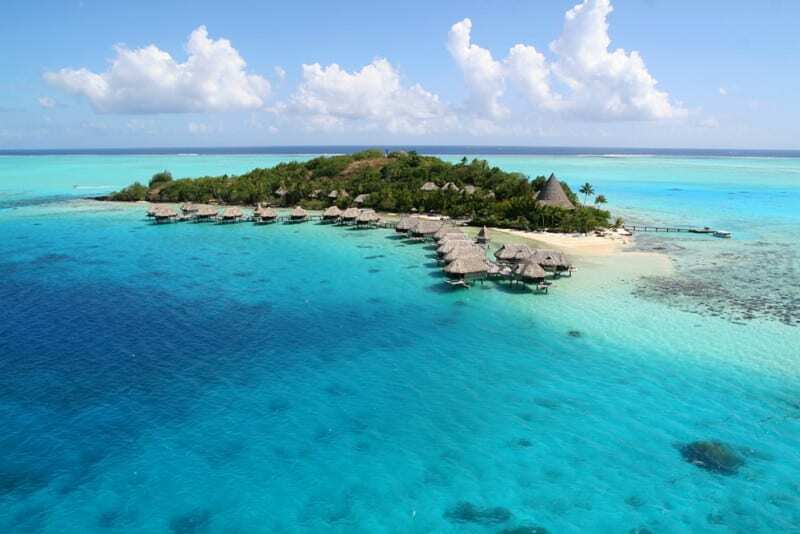 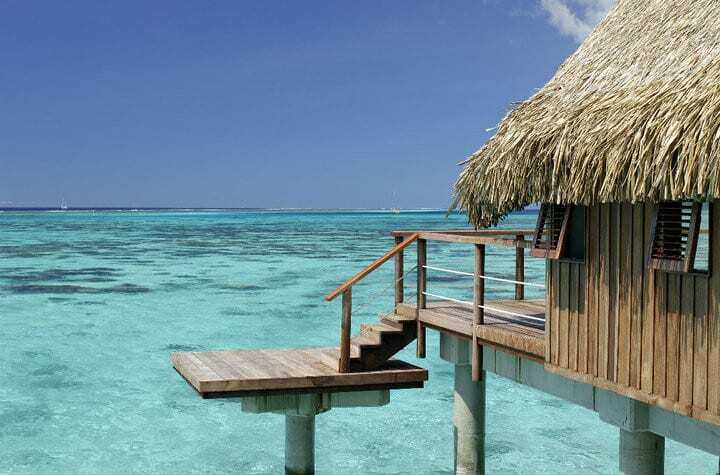 Sofitel Moorea Ia Ora Beach Resort features 114 over water bungalows (from 501sqf (31sqm) to 2170sqft (221sqm)). 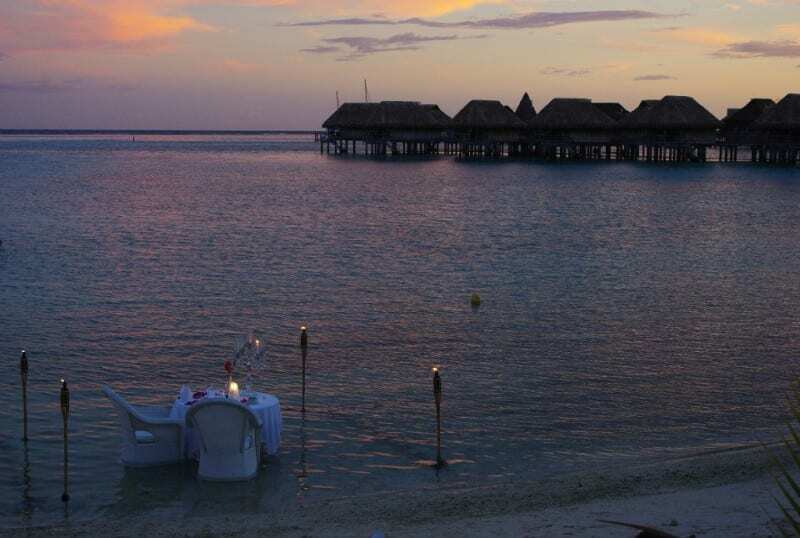 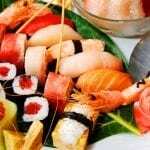 Our advice: Impress your partner with a holiday in Sofitel Moorea Ia Ora Beach Resort and a memorable dinner in the water! 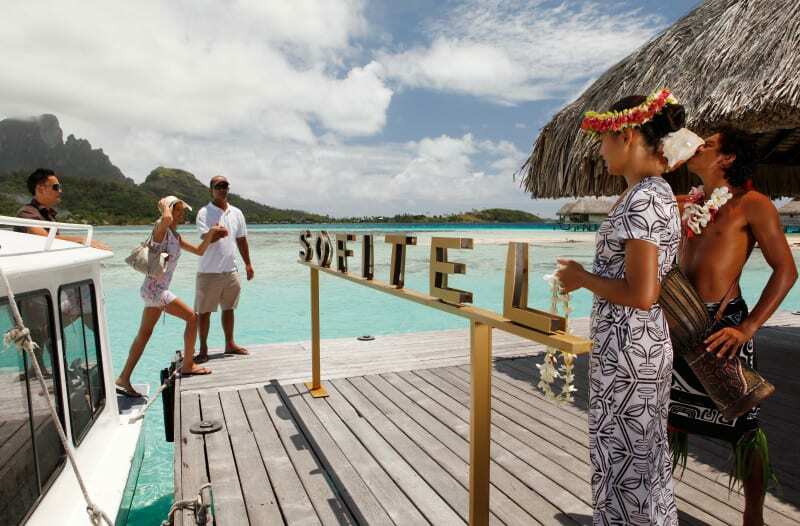 Rates at Sofitel Moorea Ia Ora Beach Resort start with $685/night for Superior Overwater Bungalow to $1168/night for Luxury Villa, 2 Bedrooms.